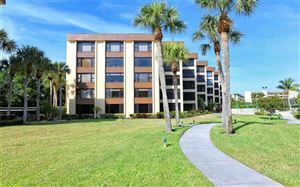 Siesta Key Florida "An Island like no Other"
Many Sarasota residents enjoy the city's ideal blend of urban amenities and small town Florida living. Voted as "America's Best Small City" by CNN/Money magazine and "Best Beach" by Dr. Beach. Sarasota and surrounding areas offer a high quality of life in a pristine natural setting. The waterways of Sarasota and the neighboring keys offer scenic trails for boaters dotted with open-air and dockside eateries. There is a laid-back feeling and relaxed dress code throughout the area, in spite of its impressive cultural offerings, world class golf facilities, wonderful dining, and unique shopping. 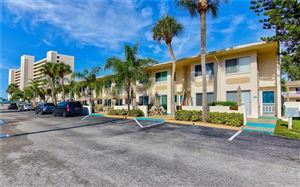 Sarasota is blessed with a wealth of amenities, ideal location and natural beauty. Whether you prefer opulent oceanfront living or the relaxed lifestyle of the nearby keys, the Sarasota area is a wise choice for those looking to retire or relocate to the Southeast.